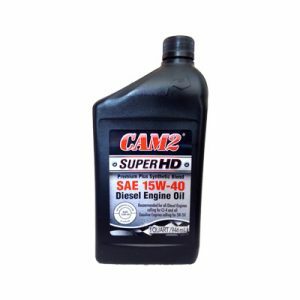 CAM2 SUPERPRO MAX Motor Oil 10W-40 is a premium quality, synthetic blend engine oil, formulated from selected superior base oils and advanced additive technology. 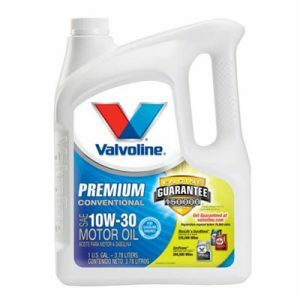 CAM2 SuperPro Max 10W-40 exceeds the latest American Petroleum Institute (API) SN performance categories. 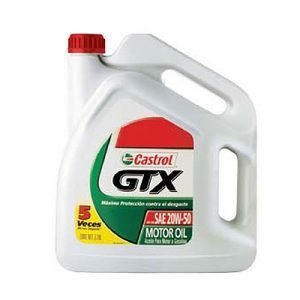 CAM2 SuperPro MAX Motor Oil 10W-40 is the engine oil of choice when a premium quality SN engine oil is recommended for use in passenger cars, light trucks, powerboats, motorcycles and other stationary and mobile equipment. 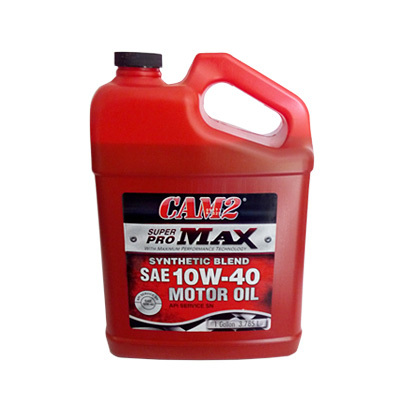 CAM2 SuperPro MAX Motor Oil 10W-40 shows improved high temperature deposit control, oil consumption and fuel economy and provides the highest levels of equipment protection available.